The American Heart Association (AHA) recommends you eat fish at least twice per week, and it’s no wonder when fish is full of protein, low in fat and rich in Omega-3 fatty acids—all essential qualities of a heart-healthy diet. Seafood consumptions has increased in recent years, which indicates that people may be heeding this advice. However, roughly half of the seafood currently being consumed around the world is farmed, which is why it’s becoming increasingly important to seek sustainably produced fish for your meals. Sustainable fish farms allow you to consume seafood often without depleting fish populations to critical levels. Choosing fish farmed in this manner seems like a logical choice, but with seemingly unlimited options on the market, how can you really tell where the fish on your plate came from? The word “sustainable” is used a lot—but what does it actually mean in the context of fish farms? It depends on a series of factors, including how the farm uses its byproducts, what the fish are fed and where the farms are located. With these criteria in mind, let’s look at how Regal Springs meets these standards when farming our premium Tilapia. Sustainable, certified fish farms are located offshore and in big nets or domes positioned far apart. These spacing restrictions are due to problems that can arise when farms are too small for the number of fish they produce. Fish that are crowded together are more susceptible to stress, leading to an influx of disease and parasites, while their high concentration of waste can cause oxygen depletion in the water. Spacious floating nets and cages ensure fish can to swim freely and that their waste is flushed. In Norway, there are laws that prevent too many salmon farmers from working in the same area, preventing stress and disease. Similarly at our farms, Tilapia swim in pristine lake waters with plenty of space to allow them to develop lean muscle. It’s crucial that farmed fish don’t integrate with local populations and ecosystems. Regal Springs farms use double netting to prevent fish from escaping and we transport our fish in closed vessels. Another essential element of a sustainable fish farm is that the farm supports the local community. Some fish farms invest in conservation efforts while others funnel funds into areas that will most help specific communities. At Regal Springs, we do both. We give back to communities through initiatives like our fight against deforestation in Sumatra. We also recognize the importance of educating the children and adults in the communities where our farms are located. We believe that investing in people means investing in the future, so in Honduras alone, we’ve funded over 60 schools. Only a certain portion of each fish is consumable. For our Tilapia, only 35% of each fish can be processed into fillets. But what do we do with the rest of the fish? 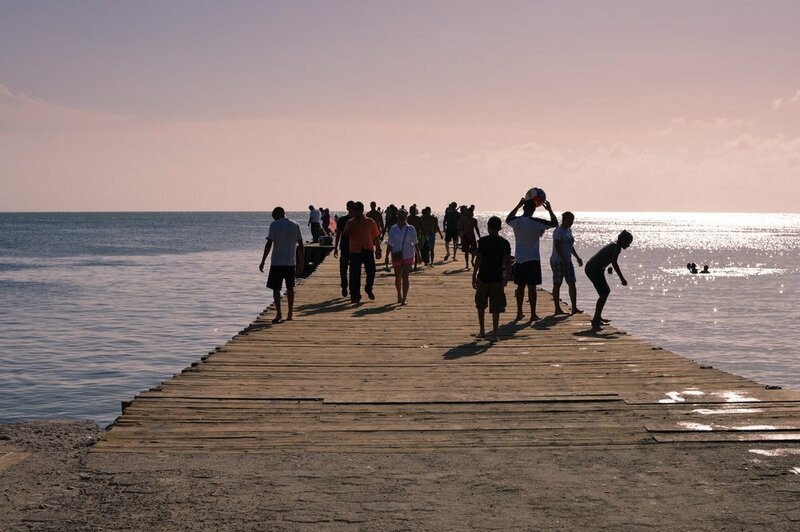 In accordance with our zero-waste policy, fish scales, skin and nutrients are made into supplements, cosmetics, and accessories that can boost local economies. According to a UN report, the world’s population is expected to reach 9.7 billion by 2050. This drastic increase highlights a crucial need to invest in more sustainable farming practices, as feeding the world without depleting—or eliminating—resources will become an ever-pressing issue in the years to come. Therefore, taking a more proactive attitude to ensuring the seafood you purchase comes exclusively from sustainable fish farms is not just encouraged—it’s an environmental imperative. The next time you want your daily fix of fish, you can feel great about choosing sustainably farmed fish. If you want to learn more about these the certifying bodies, check out this article on the Global Aquaculture Alliance. 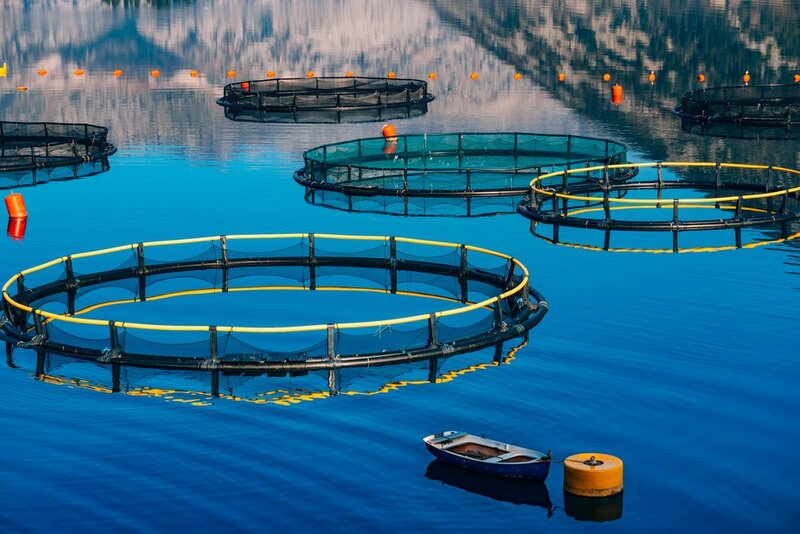 Photo Credits: Aquaculture Stewardship Council, nadtochiy / Shutterstock Inc., Svetlana Bykova / Shutterstock Inc.